Be quiet! 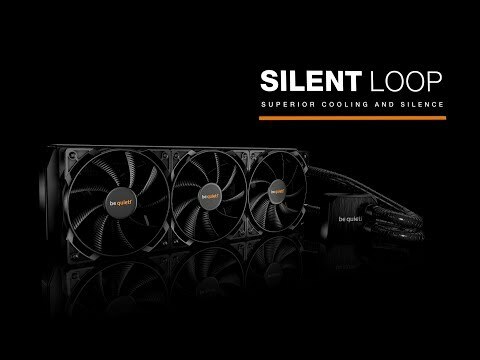 240mm Silent Loop Ultra Quiet All-in-One Hydro Cooler, 2x 120mm Pure Wings II PWM Fans, Copper Rad, 2066/AM4 is rated 2.0 out of 5 by 1. Rated 2 out of 5 by Festisio from Extremely noisy fans The fans, even when using PWM are extremely noisy. I would not recommend this loop if noise is a concern for you.